Could plastic straws be banned in the UK? 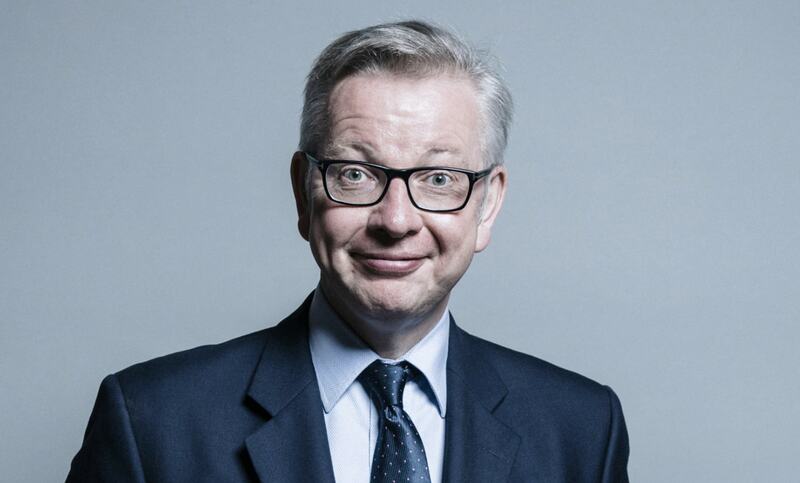 Environment Secretary Michael Gove has hinted that the UK Government could ban plastic straws. The UK uses 8.5 billion straws a year according to The Marine Conservation Society - which can cause huge issues for animal life after ending up in waterways. When asked about a ban by the Daily Telegraph, Gove said: "Watch this space." 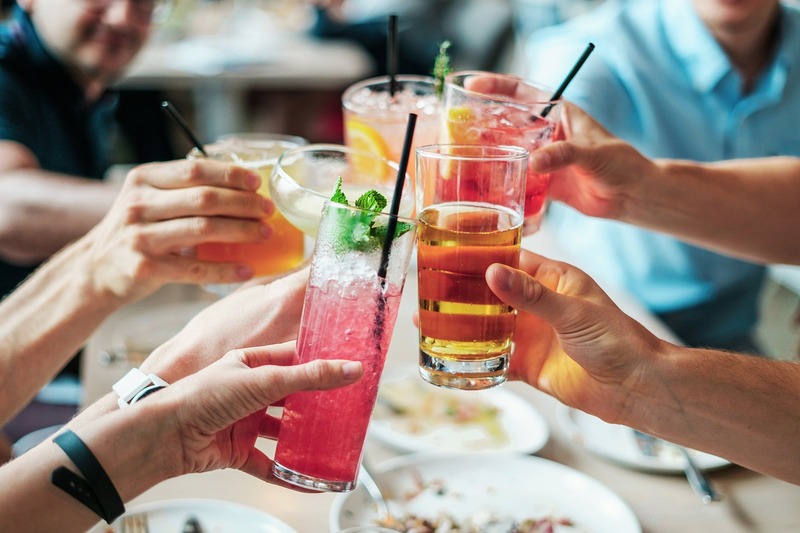 A number of eateries have recently taken steps to reduce plastic straw usage, with Wetherspoons, Wagamama and Pizza Express announcing that they will be phased out. The Queen has also banned single-use plastics from the royal residences - reportedly after watching hit TV nature show Blue Planet II, which showed damage plastic could do to the sea. A Government spokesman said: "We are committed through our 25-year environment plan to eliminating avoidable plastic altogether by the end of 2042 so we leave our planet in a better state than we found it. "We are exploring a range of options, and have already introduced a world-leading ban on microbeads, and set out plans to extend the 5p plastic bag charge, improve recycling rates and explore plastic-free aisles in supermarkets."